DeSoto Home Inspection Services was started in 2002 and I completed my inspector’s criteria with Thomson Education Direct. I became licensed that same year when I passed the Home Inspector examination. I am a Certified Inspector with InterNACHI in 2002 and in 2004 became a Residential Builder to better my qualifications. 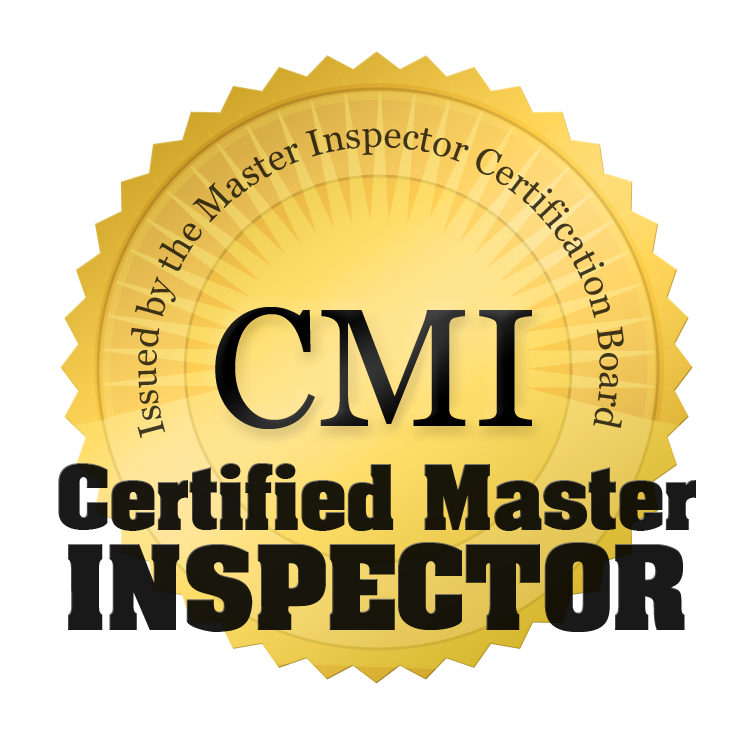 After performing over 1000 inspections in the Greater Memphis area, I received my Master Inspector Certification. 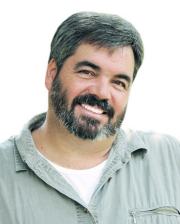 To date, I have performed over 5000 inspections for buyers, sellers and HUD. I’ve also performed commercial inspections on hotels and apartments. In 2003 I was awarded a contract performing Special Property Inspections with the US Department of HUD. This contract lasted 5 1/2 years. After the expiration of this contract, I became a field inspector for the US Department of HUD where I continue to perform HUD Property Inspections. One of my goals in life is to have a career that allows me the opportunity to work from home and have the flexibility to spend as much time with my family while providing a service that is truly needed. This chosen career gives me a chance to be with people during some of their happiest times. I strive each and everyday to provide the best possible service to fulfill my clients’ expectations while achieving my self goals. This goal was reached when I became a Certified, Insured, Licensed, and experienced Master Home and Commercial Property Inspector, serving the Greater Memphis area and surrounding cities. I’m a native Memphian and a graduate of Craigmont High School where I played football and basketball. After graduating, I attended Arkansas State University and was a member of Tau Kappa Epsilon fraternity, TKE. I moved to Southaven, MS when I married my wife Gigi. Today we live in Hernando, MS. and have two sons; Harrison and Jack. Harrison is a recent graduate of Ole Miss and is a Second LT in the Air Force, currently going through Pilot Training. Jack is currently a JR at Ole Miss and in the Air Force Officer's program. I served as a board member for the Edgewater Homeowners Association for 2.5 years and was a member of the Hernando Parks and Recreations committee for 2 years. One of my favorite places to visit is Bull Shoals Lake, AR where my family enjoys all the watersports. I also enjoy playing golf when my sons are home and time allows. My wife and I enjoy visiting Oxford, MS, watching Ole Miss sporting events, dining on the square but most importantly just visiting with ours sons and friends.